Tonight’s episode of WWE SmackDown Live will see the build to WWE TLC continue with several segments announced plugging the top matches on the PPV. On the show, there will be a contract signing for what is expected to be the main event of WWE TLC between Asuka, Charlotte Flair, and Becky Lynch, which will likely end in chaos. 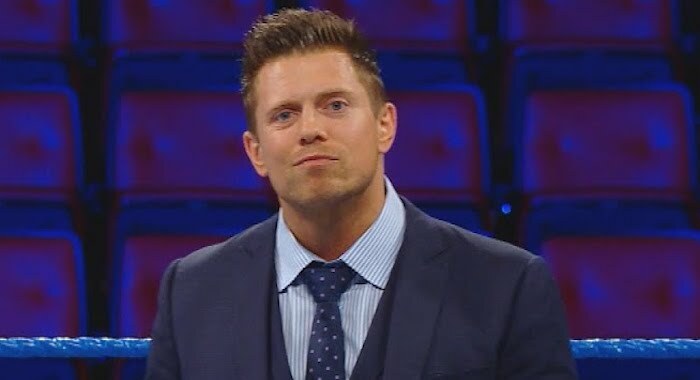 As well as that another segment is announced as the latest Miz TV takes place with The Miz hosting his rival, Daniel Bryan who will be discussing his recent actions ahead of his WWE Championship match. Two matches have also been announced so far for tonight with Cesaro set to be in a triple threat action against Xavier Woods and Jey Uso. As well as that it has been announced that Jeff Hardy will take on Randy Orton in what is set to be another great episode of SmackDown Live.